in Paris’s 4th district ? Are you going to be staying in hospital there or visiting a friend or family member ? Simplify your visit by booking your parking space in advance in a nearby car park. The ParkingsdeParis.com reservation centre offers you online booking facilities for parking spaces in advance. You can book now for a parking space at the Notre-Dame car park. 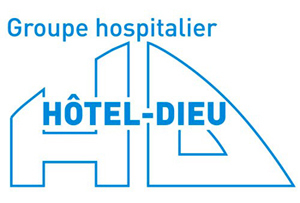 Ideally located place du Parvis Notre-Dame, this parking is situated just a few meters from the Hôtel-Dieu Hospital. You can also book your parking space at the Lagrange-Maubert car park.